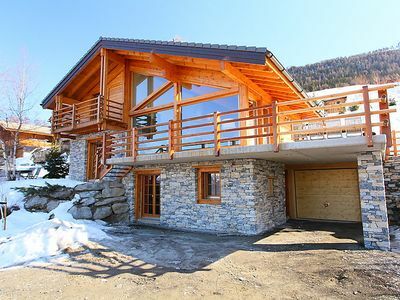 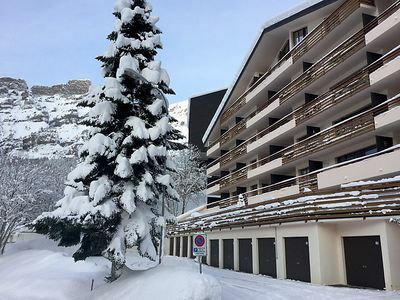 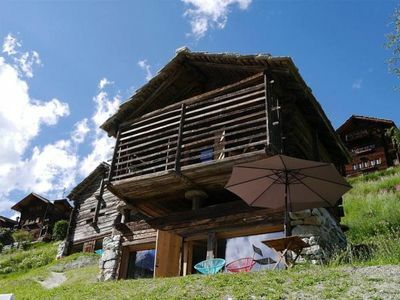 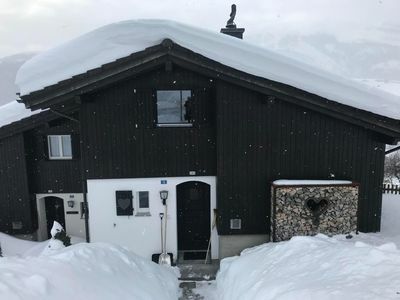 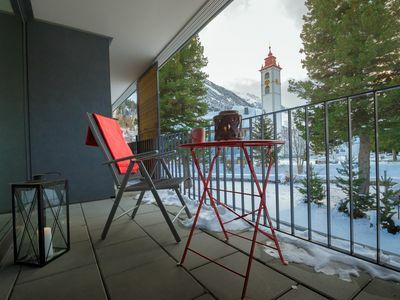 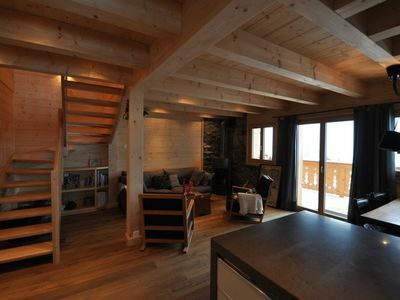 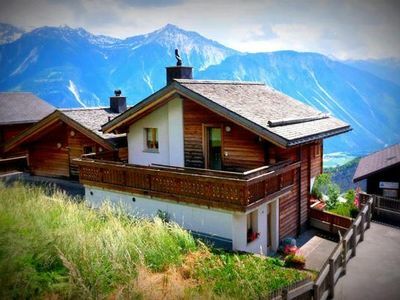 A wonderful, cosy, 2 bedroom chalet in the beautiful village of Morgins, Le Petit Capricornus is ideal for a family or small group of friends looking for the charm of a stand alone chalet at the price of an apartment. 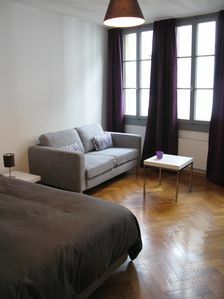 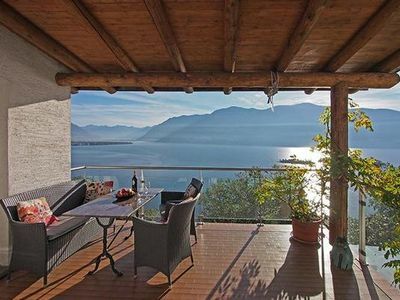 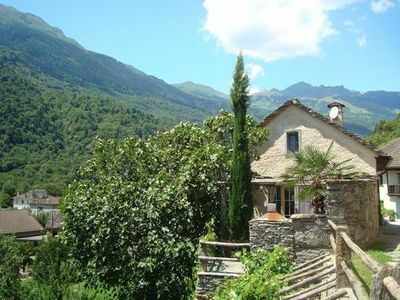 Le Petit Capricornus has two bedrooms, one double and one twin, and a bathroom with shower. 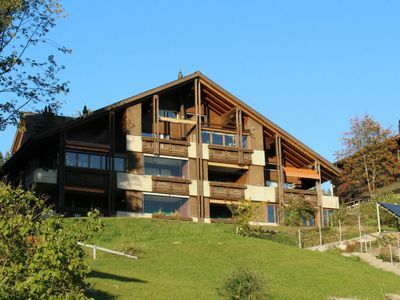 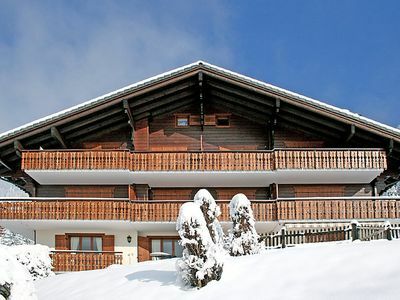 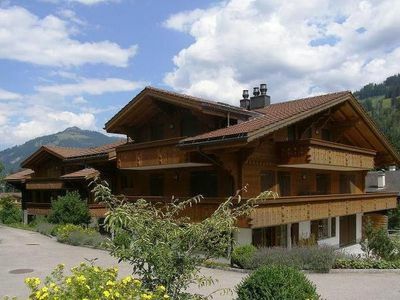 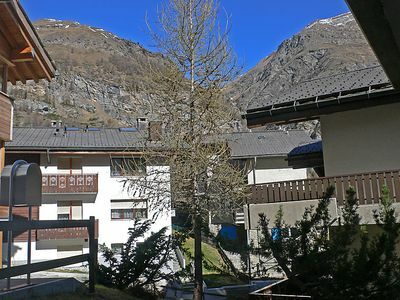 The entrance to the chalet is on the top floor, where you will find the well-equipped kitchen (though without dishwasher), the living area with sofa, comfortable chair, and dining table, and the double bedroom. 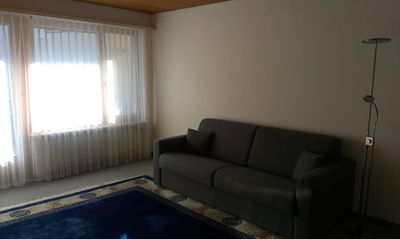 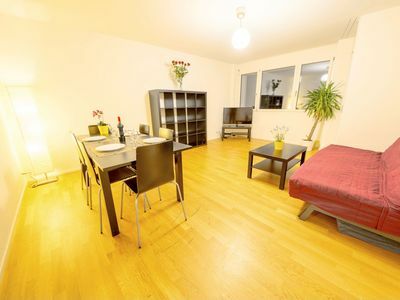 The twin bedroom and bathroom can be found downstairs, along with a hallway with plenty of room to hang coats, hats and gloves. 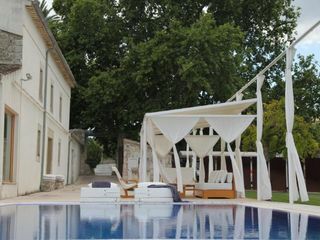 Although small, Le Petit Capricornus has everything you need and is the sort of place you will fall in love with and want to come back to again and again. 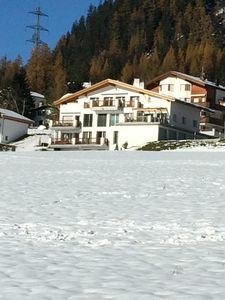 It is located 5 minutes walk from the Corbeau chairlift, and confident skiers can go most of the way on skis if there is enough snow. 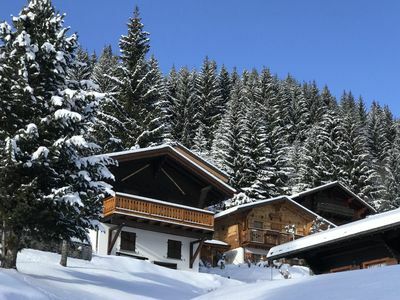 The nursery slopes are a short walk away, and the 2nd chairlift in the village, the Foilleuse, can be reached either on foot or with the regular skibus that stops on the main road near the chalet. 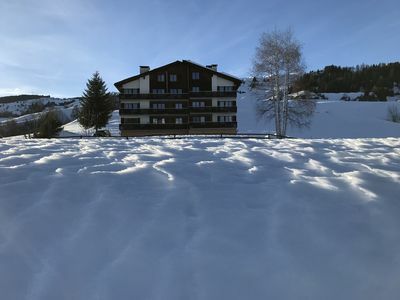 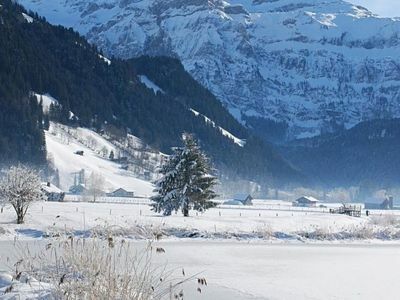 Cars can be parked around 250m from the chalet, although it is possible to stop outside to unload bags and shopping.